At Camino Realty we pride ourselves on our rich history. Founded by Bertha Padilla, we have been based in Carson for over 40 years. We have come to not only learn the terrain and act an asset for our clients, but also become an integral part of our community; So much so that we are now serving 3rd generation clients! It is incredibly inspiring to see how we've touched the lives of our community and earned their trust throughout the years, and as such nothing brings us greater joy than the opportunity to give back. 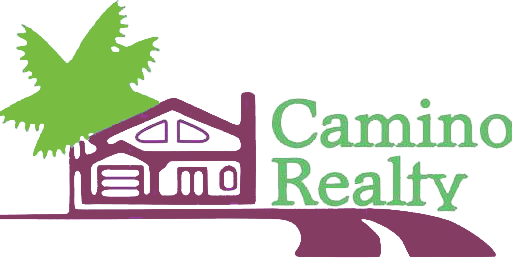 When you work with Camino Realty, you don't just get a team on your side; You get a family. We wholeheartedly believe in supporting local community-based realtors and as such refuse to be franchised. Thanks to the support of our local community Camino Realty has thrived and become Carson's #1 Local Real Estate Office. Lastly, we are proudly certified as a Minority Owned and Woman Owned Business. We hope that you consider joining us.